Achieve a stunning Kareena Kapoor look sported in her upcoming movie ‘Ki and Ka’ by using these 6 beauty products only! So there – you have it straight from her – au naturel does look irresistible after all. While you do need to watch what you eat and drink to get that naturally golden glow, there are some everyday products that you can use to recreate Kareena’s no-fuss look. A word of warning – no makeup look actually takes more effort than looking made up. First and foremost, get rid of the dead cells and surface pollution so your skin won’t look dull. Proper exfoliation uncovers fresh new cells below to help moisturizers to penetrate more deeply into the skin, which makes them more effective. Having said that, don’t exfoliate more than twice a week and always moisturize after exfoliation. Pick a product as per your skin type. Don’t make it too heavy. Ideally, press a tissue into your skin after applying moisturizer so that excess can be wiped off. Tinted moisturizers are the best option to get that natural glow. Tinted moisturizers provide good coverage despite the lighter formula. Some also have faint shimmer particles that act as light reflectors and make your face glow without being ‘shiny’. Tinted moisturizer lets your skin be hydrated and luminous without an overdose of products. If you are a fan of the dewy look, there is no need to apply any powder, as the tint will stay put throughout the day. For those who prefer a more matte look, simply apply a sheer, translucent powder over the entire face. Cheeks should look flushed, not blushed. 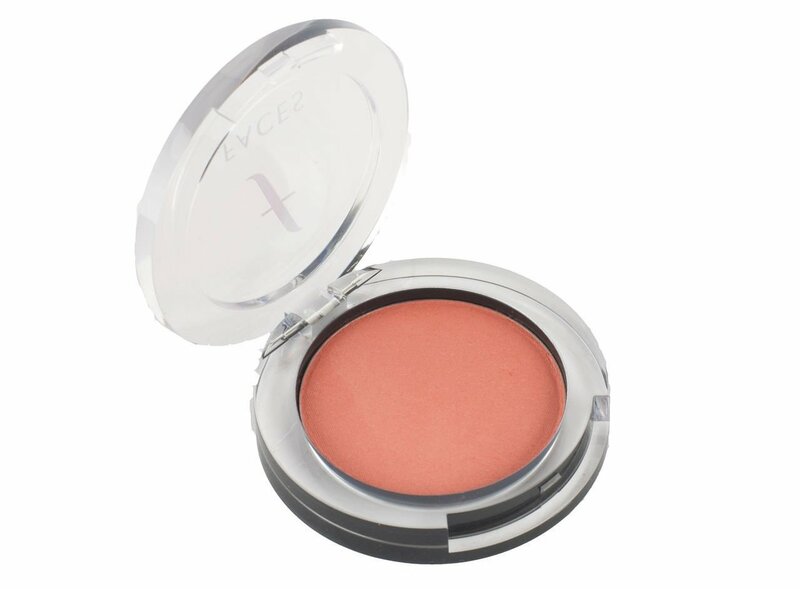 Use a peach or coral shade depending on your complexion and skin tone and apply lightly. Just a touch – not the whole patting on! Let your eyes do the talking without amplifying them with eyeliner or kajal. 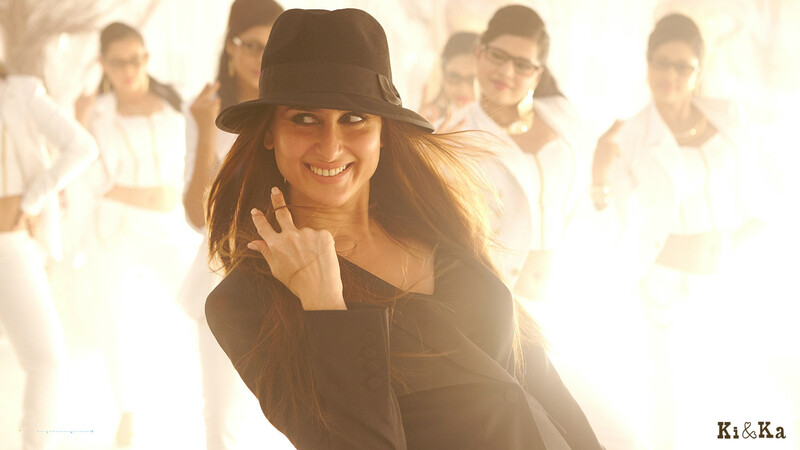 In Ki & Ka, Kareena has minimal makeup with healthy looking skin and none of her personal favorite smokey eyes or eyeliner or kajal. To accentuate or define the eyes, brown eye shadow can be lightly applied on the lids as well on lower lash line. To prevent your eyes from looking washed out, a coat of clear mascara that defines the lashes and opens up the eyes is a must. A natural lipstick in a velvety matte finish is ideal for the day and if you want to add some color, go for a lipstick in peach or pink tones. Take care to ensure that the color is not overwhelmingly bright.